KCB mobile banking is very convenient. Once you register your line with your bank, you can withdraw cash to your Mpesa account, withdraw through an agent, deposit cash from Mpesa and even make bank transfers all through your phone wherever you might be. 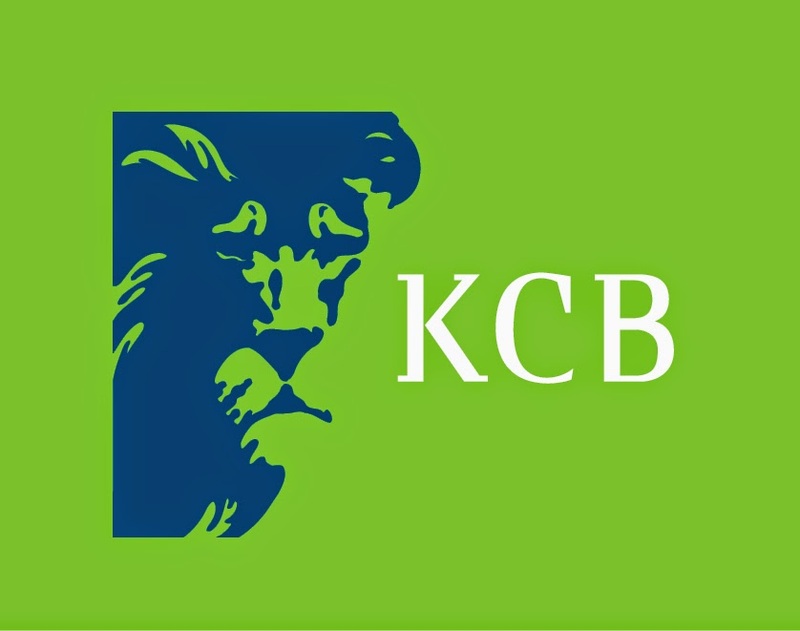 In this post we’ll look at how you go about depositing money from Mpesa to your KCB account. All you need is the KCB Mpesa paybill number below and your account number.